Denon DJ announces that its popular DN-X1600 Digital DJ Mixer has received Native Instruments™ TRAKTOR® SCRATCH PRO certification. 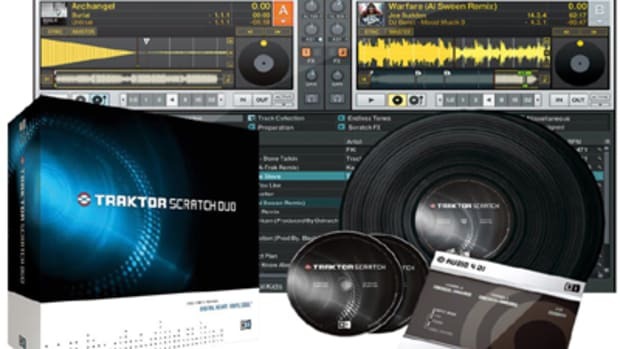 “TRAKTOR SCRATCH PRO”-certified products are premium-quality mixers with integrated sound cards that meet the highest standards for professional sound quality and seamless integration within a TRAKTOR SCRATCH PRO setup. Details and Press Release Within. 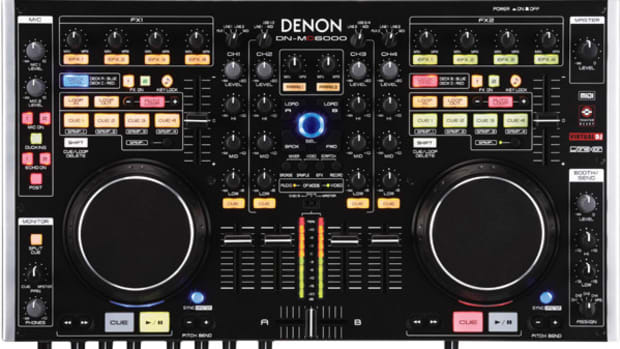 Now that the Denon DN-X1600 mixer is Traktor Scratch Pro certified, users will be able to directly connect their analog turntables or Denon DN-S3700&apos;s direclty to the mixer using time-code control instead of using the external Audio 8 DJ interface; meaning less hardware and more features! 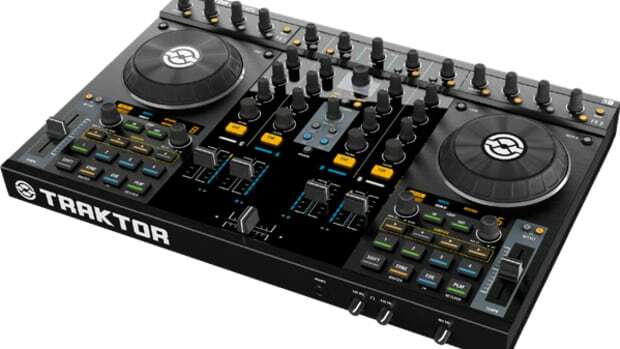 Here is a short video of the Native Instruments Traktor Kontrol S4 using its internal soundcard for total timecode control with two Denon DN-S3700 Multimedia Controllers. The setup process is very simple and you don't need any additional hardware to make it work. All you need is RCA cables and Traktor Scratch Pro 2 software and a set of timecode CD's or timecode Vinyl. 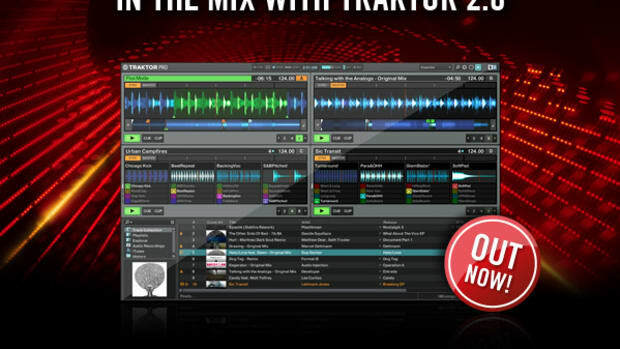 You can then control two of the four Traktor decks using external units. This way the DJ has all four decks of control at any given time without having to switch between one deck or the other. 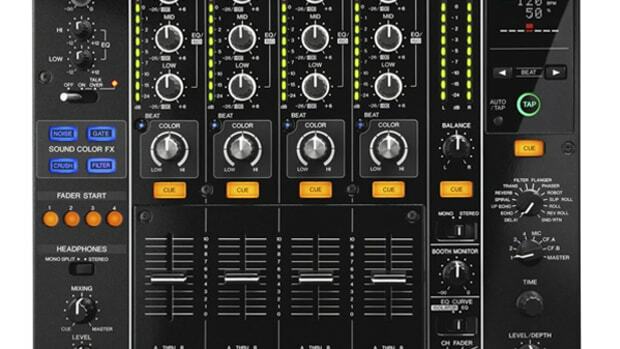 NAMM 2010 - Denon DN-X1600 Mixer Announced! 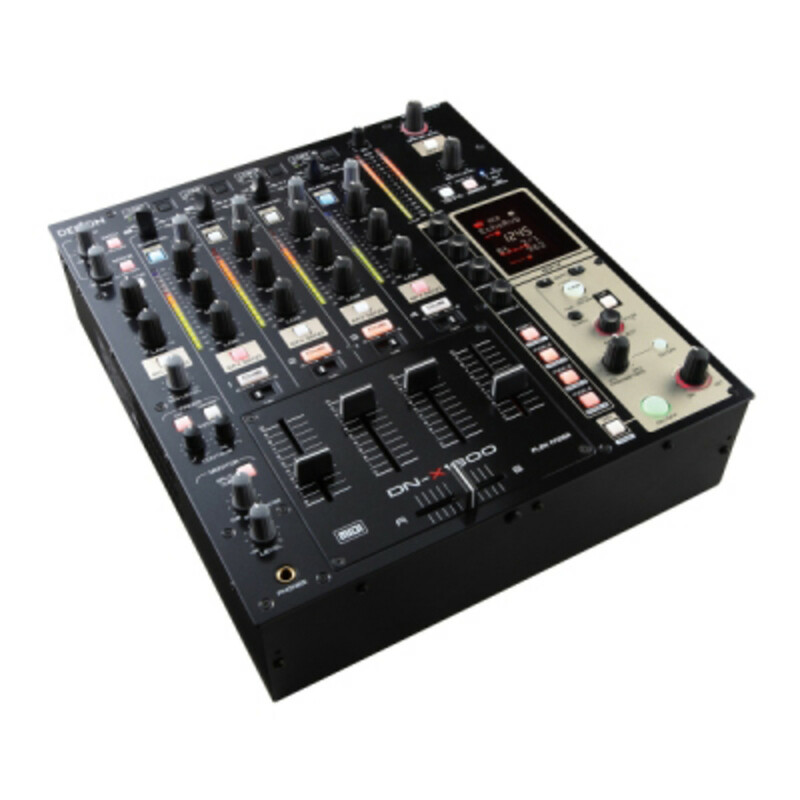 Based on the same core engine as Denon DJ’s flagship DN-X1700, the DN-X1600 is an affordable and versatile four-channel digital mixer with a variety of features including V-LINK, a function developed by Roland Corporation® that allows DJ performers to simultaneously integrate audio and video. 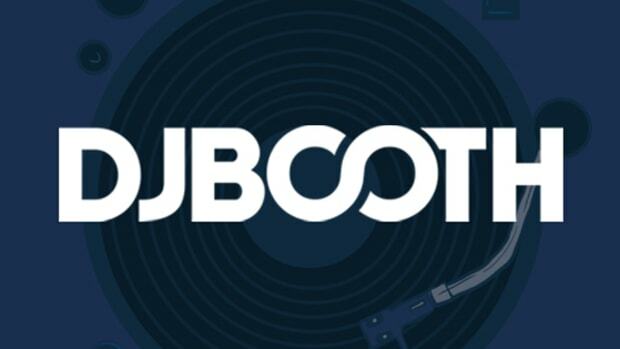 As promised earlier, we are bringing the audience of DJbooth.net the video of the un-boxing (unpacking) of the Native Instruments Traktor Scratch Duo System. Find out everything that comes with this system and get a chance to see it all as it is being opened for the first time, Live on camera by me, DJ BLAZE!...... (Video Inside).